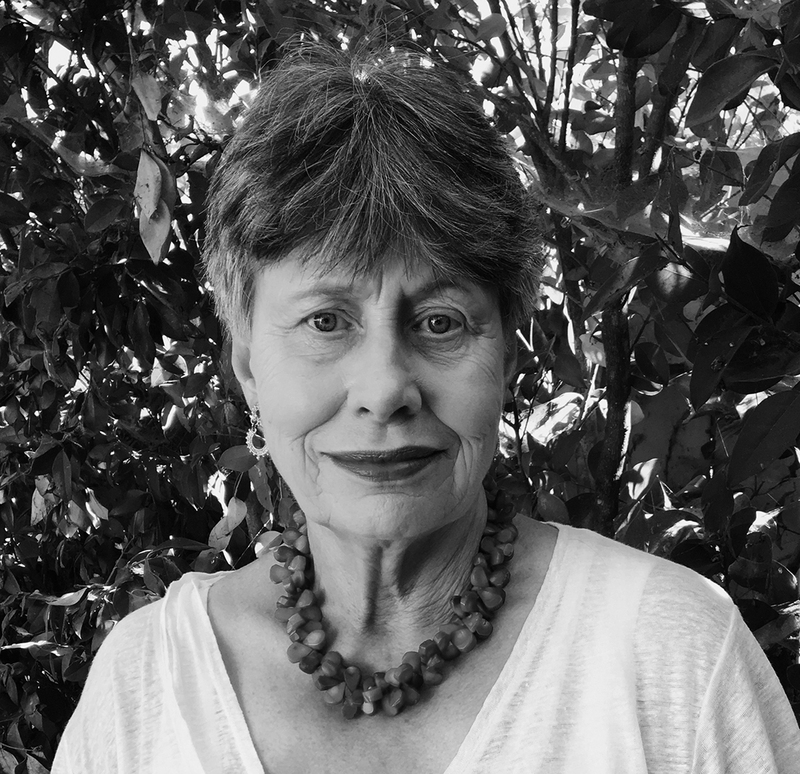 Angela Wales grew up the oldest of five children in Walcha NSW. After the family’s move to Sydney she attended the University of Sydney, graduating in English and classics. She was executive director of the Australian Writers Guild for 10 years, after which she moved to the US and became Executive Director of the Writers Guild Foundation (the educational and charitable arm of the Writers Guild of America West) in Los Angeles. She returned to Australia in late 2013 to help take care of her elderly mother. 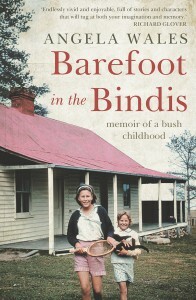 Barefoot in the Bindis is her first book.